I had to wait a number of weeks before I could do this reading. I finally sat down today and this is what came forth. Maybe you have something to add. From time to time the Amazon stock runs out. Please be patient. We are restocking and it may take a week or so for Amazon to release the stock. Please contact us if you are having problems receiving the deck. “Zenju Earthlyn Manuel has created nothing less than a miracle. 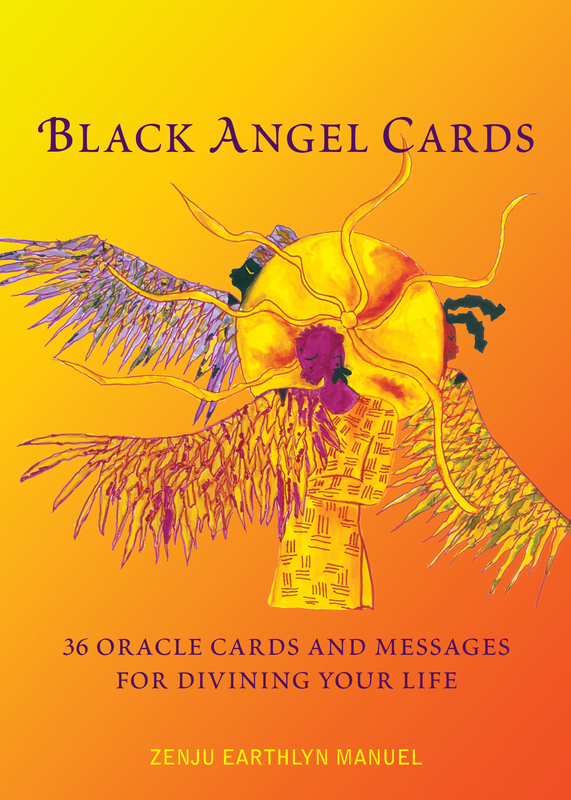 With her beautifully rendered and intuitively compelling Black Angel Cards, she has given us a means to self-love and enlightenment. “–Essence Magazine.